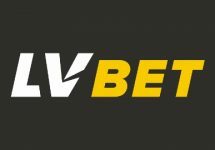 Compete for a share of 5,019 LV Spins! 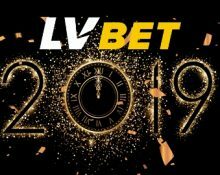 Welcome 2019 in the company of your good friends, enjoy a great party and then start your gaming adventure with 2019 LV Spins on the stunning Wild Wild West: The Great Train Heist. Compete against your fellow players in a 4-day race to place in the the TOP50 for a share of 5,019 LV Spins. 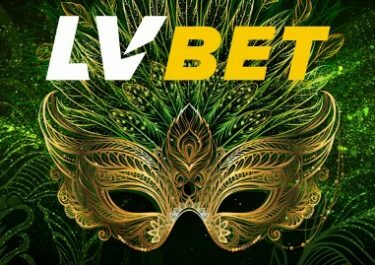 Take part in a thrilling 4-day spin race at LV bet to welcome the New Year with a band and play on a selection of nine video slots to score points and race into the TOP50 for a share of the prizes. Spin until 23:59 CET on 1st January 2019 to be crowned the champion. To enter the tournament, players can simply open one of the listed games and complete a minimum of 50 spins. Eligible Games: Banana Rock, Fire Joker, Jingle Spin, Jungle Spirit: Call of the Wild, Pimped, Rise of Olympus, Starburst, Sweet 27, Wild Wild West: The Great Train Heist. The TOP50 players by midnight on 1st January 2019 will win a share of the LV prize pool on Wild Wild West: The Great Train Heist from Netent: 1st – 2,019 LV Spins | 2nd – 1,000 | 3rd – 550 | 4th & 5th – 300 | 6th & 7th – 100 | 8th to 10th – 50 | 11th to 20th – 20 | 21st to 50th – 10. All prizes are credited by 17:00 CET on 2nd January 2019. Free Spins are added on Wild Wild West: The Great Train Heist. Wagering requirement is 35x Free Spins winnings within five days, subject to the LVbet bonus terms and conditions, always read them carefully.